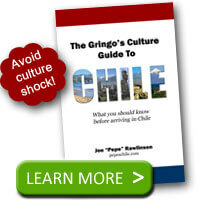 Home / Travel / What will the weather be like on your next trip to Chile? What will the weather be like on your next trip to Chile? 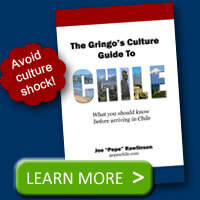 As you plan a trip to Chile or around this vast country, you’ll need to prepare for different climates and weather. Depending on which part of the country you are visiting, Chile will give you vastly different climates. On a more practical level, you’ll want to know what to wear and what to pack. You can even use Google. For example, search for Pucon Chile Weather and you’ll get the current conditions and forecast for the next few days. If you are a planning a trip, you may be deciding between different months of the year. Typically, the Chilean summer offers the best time to travel (December – February). However, many people know this, school is out for the summer, and you’ll pay peak season prices. If you want an idea of how the weather is other times of the year before you make an educated decision on whether to travel or not, you could check the weather almanac to see what happened in the past. Of course, no one can predict the weather. The long-term plans will give you an idea of the typical weather of the region you’ll be visiting. As your trip draws near, you can then check the forecast to see what you really need to pack.